Mary is an aspiring interior designer. She runs a personal photography blog that focuses on unique architecture of London. Inspiration is never in short supply when it comes to searching for those furnishings or flourishes that can set an interior apart. It's the quest for perfection among interior designers that has sent the world of blogging lovely living spaces and dreamy decors into overdrive. There are hundreds of interior design blogs out there, but don't worry; we've picked out ten of the very best for you to tap into for that all-important eureka moment. This is a blogging behemoth in its own right. Apartment Therapy is a huge communal blog that's frequently updated with stories ranging from celebrity interiors to housing market updates. Articles are submitted from around the world, and its heavily image-based format makes for great insights into the latest in the world of interior design. Now with over 10 years under its belt, The Beat That My Heart Skipped knows a thing or two about delivering articles for professional interior designers and hobbyists alike. Each post follows its own unique theme and comes with plenty of images to support the descriptions conveyed in the conversational writing styles. The blog's founder, Rohini Wahl, is an East London-based journalist and forecaster for the interior design industry, and the influence of big city British life is prevalent in her content - with beautiful townhouse concepts and local design curiosities. Kate Watson-Smyth is the founder of one of the most decorated blogs in the industry. Mad About The House has gained plaudits from Vogue, Sheerluxe and Vuelio among many other big names. Watson-Smyth is also unfazed by offering her own tips into the future of fashionable interior design - 'Forget about the brass tap it's all about black now' is a bold, well researched, and compelling piece of speculation. If you're looking for a few ideas to give your interior a little bit more chutzpah, then the chances are that you'll find it in the pages of Mad About The House. Design Hunter boasts one of the most alluring and simplistic layouts in the blogosphere. Helen Powell's blog is a mix of strikingly minimalist interior designs and autobiographical stories that bring an added level of personability between the audience and author. Featured in the pages of The Sunday Times, and online with Good Housekeeping, as well as making the Pinterest UK Interiors Shortlist for 2018, Design Hunter has considerable pedigree in the interiors game. Carole King draws on inspiration from unlikely places with her elegant blog, Dear Designer. King's content ranges from finding the unsung beauty of tactically positioned fairy lights to exploring Danish influences in her interiors. The blog is fairly frequently updated, with around four posts popping up per week and the imagery incorporated is nothing short of stunning. 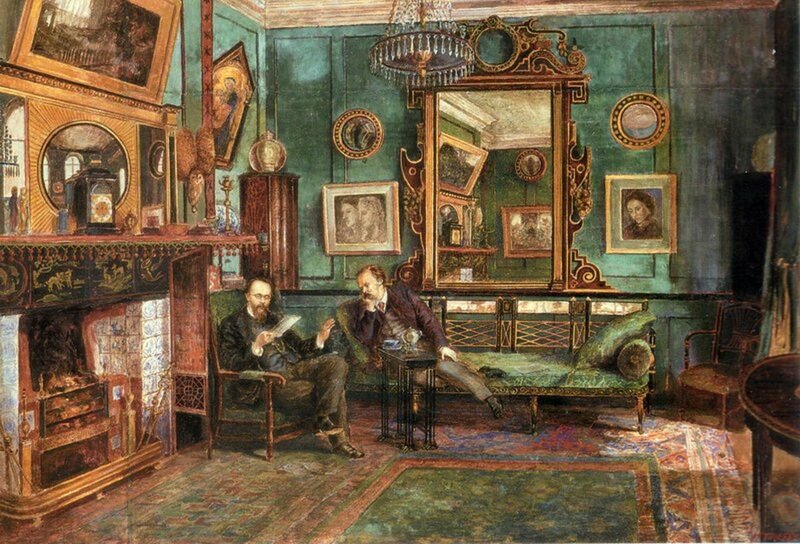 Posts tend to be semi-autobiographical and all furnishings and objects used are not only identified within the body of the text but priced up, ensuring ease of reference that will no doubt be welcome for the more impulsive of budding interior designers. If you feel an affinity to more modernist approaches, then Fresh Design Blog could be right up your street. Now in its ninth year, Fresh Design Blog specialises in modern and contemporary interiors, with the layout split into four categories: decorating, furniture, home accessories, and interior ideas. The website isn't afraid to explore more quirky approaches to creativity, illustrated by its focus on out-of-the-ordinary hooks and hangers in a recent post and also provides insights into the practicality of decorating with pets in mind, among other real-life - and often neglected - obstacles and scenarios. SBID is a name that you may be familiar with - they are a professional accreditation body for interior designers. SBID's blog is an excellent blend of hints and tips to keep ahead of the latest trends as well as insights into interior design projects. The blog focuses on documenting and showcasing various design projects, including bars, apartments and hotels. For Will Taylor, the founder of Bright.Bazaar, the mantra is that 'grey is boring', and as such he's committed to bringing the most striking designs to his audiences. Bright.Interiors makes up a significant portion of the blog, and Taylor's prowess in style can be seen in his published book, Dream Decor. The blog focuses on tutorials surrounding DIY scenarios like small-space sofas and creating the perfect bedside table. There are also walkthroughs with Taylor reciting how he decorated his home and beach house for certain seasons and holidays. Bright.Bazaar is essential reading for anybody that's averse to beige. The dedicated blog of Amber Interiors Inc. offers a great insight into the many projects picked up by the LA-based company and how they went about bringing their clients' ideas to life. The content is choc-full of top 10 style guides and trend predictions for the coming year. Amber Interiors' blog is conversational in style, and often refreshingly open and autobiographical. The perfect source for anybody looking to bring a bit of Californian style to their living spaces. EyeSwoon dabbles and excels in many fields of expertise, and design is certainly one of them. 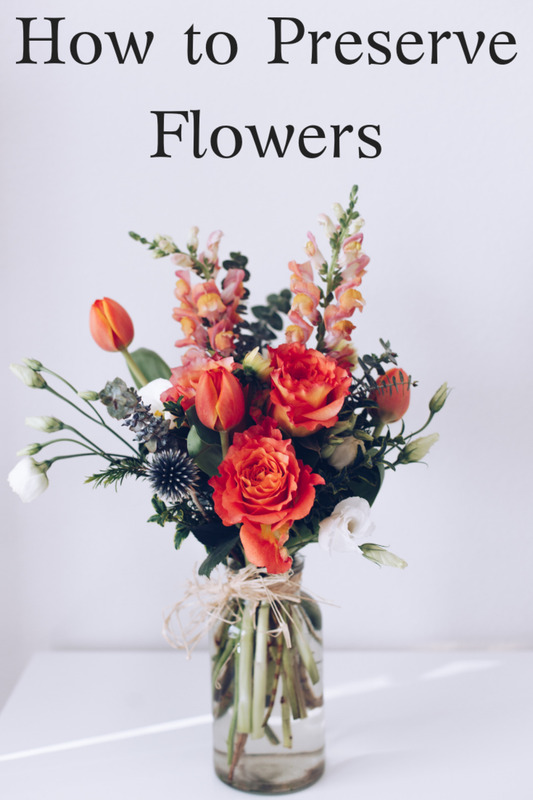 The blog often lists easy to follow top 10 guides and 'five swoon worthy things' which catapult ideas at audiences, giving them some very welcome sources of inspiration from some of the best designers in the industry. The great thing about EyeSwoon is its dedication to illustrating room ideas and following it up with clear images of the items used to give the desired effect - which are then described in detail at the bottom of the post. This means that there'll be no risk of Googling a product you've seen in a picture after browsing this blog. 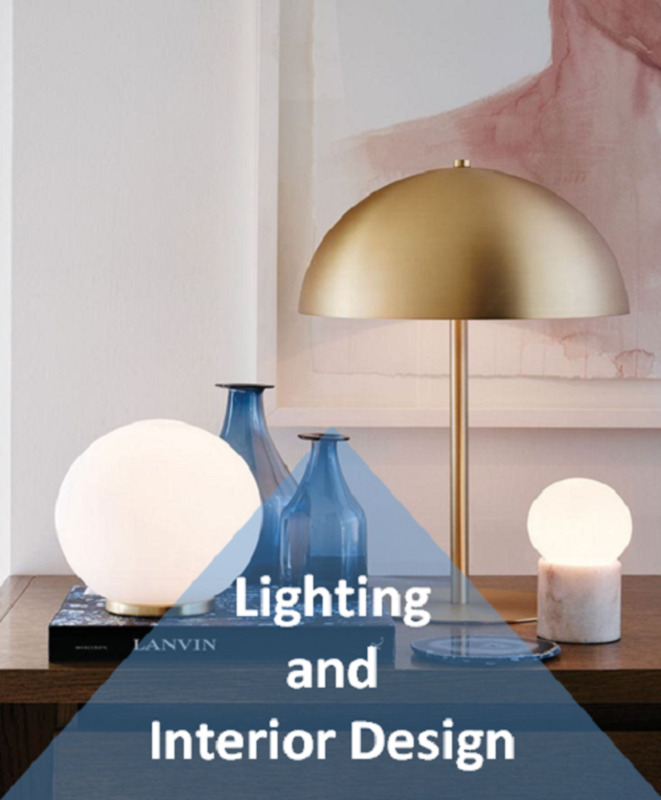 Is Lighting Design an Essential Part of Interior Design? 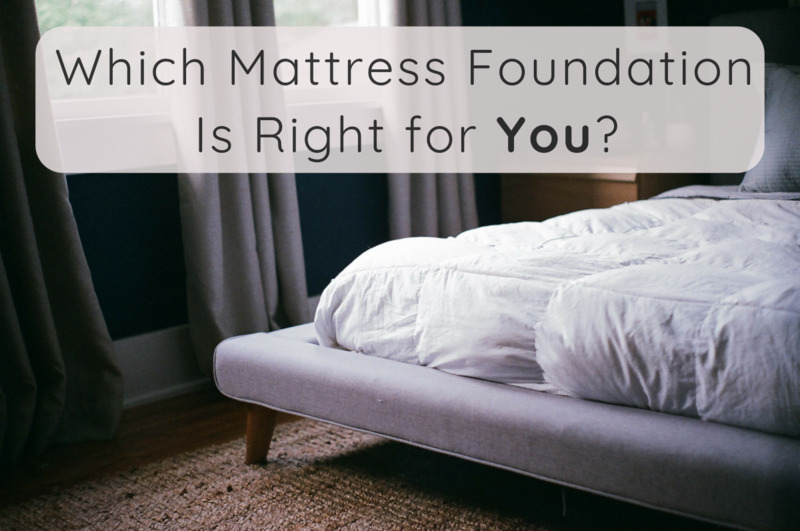 What Type of Foundation Is Best for Memory Foam and Latex Mattresses? Everybody sleeps differently as 1 size does not fit when it comes to sleep. I always used down and feather but found them too HOT..... I started using the natural Australian Sheepskin Wool Duvet Comforter from a niche boutique brand Down Under Bedding and I'm not sweating all the time and sleeping better. Great post with lots of info,we all have a designer in us,its all about just letting your imagination go.you can see the interior designer on most website with the images that you see i like www.centurymills.co.uk i get lots of ideas from them. An Awesome Blog with huge knowledge turned to physical accomplishment. visit for more ideas or free quotes. This is very informative things. Very thankful for sharing this post. This is a very well written blog Interior Designing Institutes in Delhi that you have written. It was very knowledgeable and provided me with a lot of information on Interior Designing Courses in Delhi. Your mention of Interior Designing Institutes in Delhi was also good and as informative as it colud get. Also check out the blogs from Atom Interiors. They write well on interior designing solutions! You should certainly consider Moretti Interior Design if you need luxury interior designers in London. Thanks to sharing information along with given more ideas. Thanks For Sharing Helpful information. 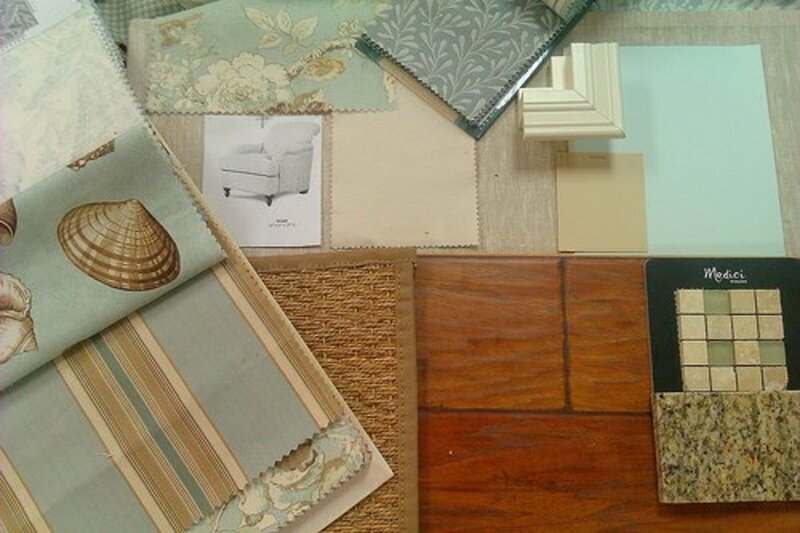 Interesting blog, good information is provided regarding interior designers. Was very useful, thanks for sharing the blog. Thanks for sharing such informational blog. Your collection of 10 interior design blogs is really awesome. Each one has different quality to make a place more innovative. The ideas given in the blog about designing seem quite good. I think this blog will help every designer who works in interior designing, I am also planning to a build a new office and I will consult my all time favorite interior designer – Stiely Design to implement these new ideas to renovate my office. I am really grateful for a superb blog. Its of great help! was really informative blog. i came across www.nitido.com and they do also have blogs on interior designing. that was really informative. interesting thank you for posting. I love this post. Thanks for this information. Interior designing is a big skill. When you enguire a interior designer you have many ideas and dreams where we will assist you with personalizing your residential or commercial interiors according to your need and that totally matches with your taste, lifestyle, and comfort. I loved the post on non traditional architecture design companies and the buildings they have created. Picked up a lot of ideas from your social media marketing for architecture companies post. Thanks. Thanks for this wonderful Information. It will help a lot. Today interior designing plays a very important role in our life. Our home always tells some stories and that's why we should know the importance of interior designing. We Sky Link Interior(http://www.skylinkinterior.com) is one of the best interior designing company in Gurgaon, Delhi. we excel in a wide range of luxury interior design, lighting services, furniture suggestion, bathroom renovation, painting and installation services at market leading price. AcousticPartitionWall was established in 2011, there are two branches, one is the office and the other is factory to produce folding wall and acoustic partition wall. Based on the great support from many customers in China and abroad, our business scope becomes wider and greater. With enlarged factory, we can produce more and more acoustic products. 4.Ideal to reduce noise in conference room, office etc. As a result of our high quality temporary partition and acoustic products, we have gained a global sales network reaching United Arab Emirates, Romania, Malaysia, United States, Netherlands, Turkey, India, Italy, Zambia, United Kingdom, Iceland, Georgia, etc. Haikou Cultural Arts Center; Lincang Fengqing Convention Center; Chongqing Library; Suzhou New and High Technology Zone Science and Technology Building; Shenzhen Bay Sports Center; Stadium of Bangkok University, Thailand; Gymnasium of South China Normal University in Guangzhou University Town, etc. Thanks for sharing with this list of interior designe blogs. I am writing an article about the latest trends in the interior of apartments. So your post is useful for me! After reading about your architecture and interior design practices I knew I would pick you as my first choice for interior architecture firms in Delhi. Thank you for sharing beautiful information with us. Your article is very interesting and informative. This is a best blog that is helpful for decorate any home. Hi people, I'm a young interior designer. I "ve just graduated from the university and I have a great plan to break into the world of the interior. 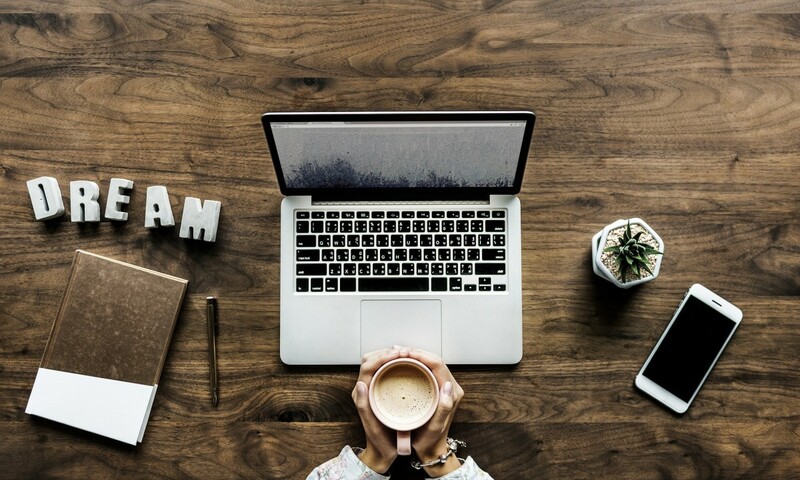 But as a professional, I find this article is very interesting as I also work for online writing service https://uk.papersowl.com/coursework-writing-servic... where I write articles on different topics including interior design. Nice post and thank You for this informative information. It will helpful for other readers also. visit our website: http://mgstudio.in/ and get any kind of services and you will love it. Thanks for sharing useful information... Here is one of the Best Interior Designer. Earn Daily Unlimited Paytm Cash By Self Earning Application App Link : shorturl.at/bfmwQ. Thank you so much for letting us know this one.Thank you so much for letting us know this one. It is amazing and wonderful to visit your site. Its a awasome information. Get valuable consult about interior designing. visit the site and get any kind of interior decorations services. Thanks for sharing the info. A very good list of interior design blogs for interior designers. If anyone want more idea for home interior decors, especially for rugs and carpet, then please do visit www.therugcouture.com. Thank You. Thanks for the new ideas.I like your post. Thanku for the information. Thanks to you for sharing this great interior design blog and hope this blog is really helpful for me. This is very interesting and informative blog. Have a look at this another online store for wooden home furniture Mumbai with some amazing stuff from The ArmChair which is also an interior designing firm you can also concern or further details.